We’ve seen it in Australian director Simon Stone’s work before: glass box encasing the actors, amplifying the sense that we’re horribly intrusive voyeurs on the naturalistic family drama within. He did the same with Ibsen’s The Wild Duck at the Barbican in 2014. 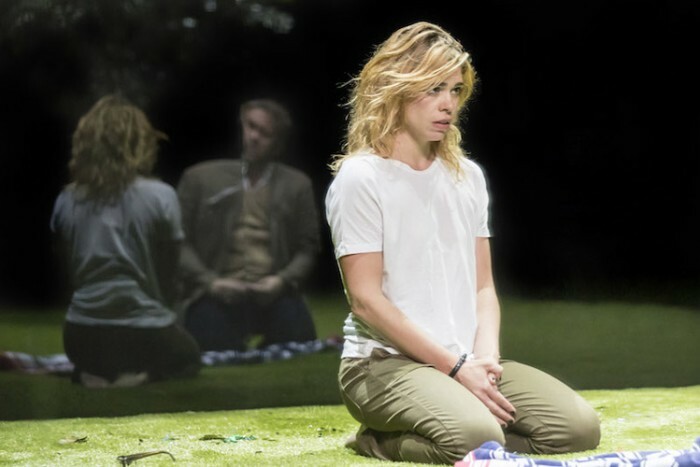 But it works: his version of Lorca’s tragic poem, Yerma, about a woman desperate to have a child is one hell of a punch to the gut thanks to Billie Piper’s mighty performance in the title role. We’re in a gentrified London borough. The need for offspring becomes a generational issue, the pressure forced on the sensible generation between baby boomers and millennials. 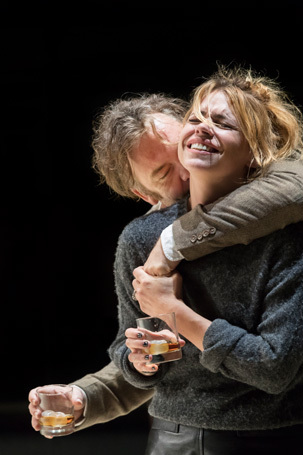 Stone also makes Yerma a confessional journalist – every twist and turn of her private life is fodder for the next day’s post. She’s not a very nice person: self-obsessed, callous, manipulative. But Piper tugs at our sympathy as her demeanour changes from second to second, now cruel, now pitiable. The narrowed eyes and wide smile we see at the beginning cede to wild eyed desperation, finally despair. It’s exhausting to watch expressions fly across her face like colours in a kaleidoscope. 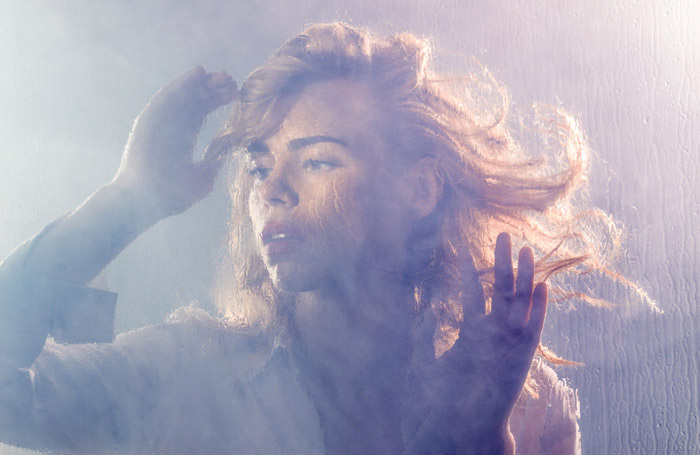 Piper is supported by an excellent cast – particularly Brendan Cowell as husband John torn between supporting his wife and intervening for the sake of her sanity. The ever excellent Maureen Beattie also puts in a great turn as Piper’s brusque mother. 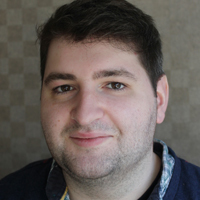 Lizzie Clachan’s design, a glass box in which gardens and living rooms appear in a moment, is stark and impressive, as is James Farncombe’s lighting with its harsh mid-sentence blackouts. In Stone’s hands the story progresses slowly, starting with a simple proposition to have a child, and escalating on a gentle gradient until it becomes something colossal and tragic.